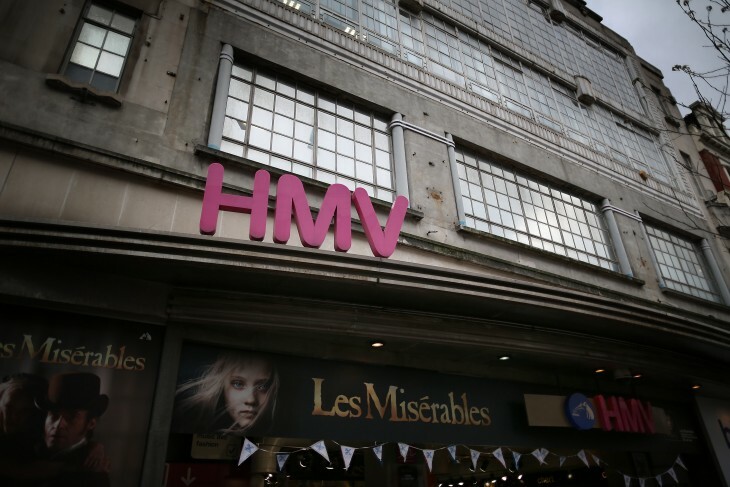 HMV continues to struggle on the high street, but the firm has launched a new app for Android and iOS devices today that it hopes will drive some much-needed growth to its business in the UK. HMV Music is a digital storefront similar to iTunes or the music section of the Google Play store, where audiophiles can buy and pre-order MP3s. Orders are then added to a ‘digital locker’ which can then be accessed from a Mac or PC. The app also features an ‘Image Search’ feature that lets users scan an album cover and access 30 second track previews on their iOS or Android device. It could be a useful way of getting a feel for a record in-store, but we’d like to see it go further and adopt a cross-media model similar to Amazon’s AutoRip. The HMV Music app will be integrated with a redesigned site that is due to launch sometime next week.